I have learnt about ecosystem that the way all the different animals and plants in an area live together. 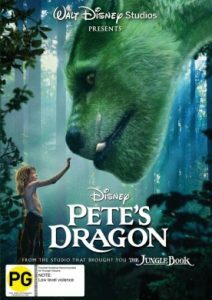 Plants grow, small animals eat the plants, big animals eat the small animals, big animals die, they decay into the ground and fertilize the plants so they can grow. It is the circle of life – where everything depends on everything else. I like this story. I think taking care of our world is important. The library is home to some great rent-able movies. 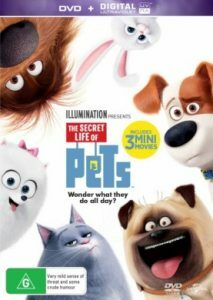 Animation featuring talking animals has taken a bold step with The Secret Life of Pets. There are some bold animals in here that have little respect for humans! Some scary scenes in here for sensitive younger viewers, so watch with a weather eye! And then there are the animals that love humans so much they make sure only the best happens to them. 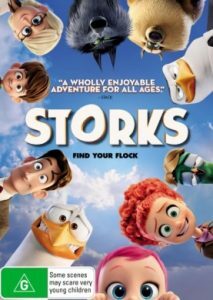 In the movie Storks, the birds famous for delivering babies make sure that the little human they care for reaches the best possible home. Is your favourite in the Top 10?